Tipperary Bungalow, Yercaud- When I asked the caretaker about the meaning of the Bungalow’s name, I was taken back. Tipperary in the Spanish language means “where the road ends” and the road literally ends when you reach the heritage bungalow from Yercaud town. Tipperary bungalow is all about that old world experience based on a colonial theme. The heritage home gives you the chance to go back in the history & experience of the 19th-century era. The bungalow finds its connection & roots from the Charles Dickens legacy. The unique sight you will get is the stunning valley view. As the sun sets in the valley, the man-made lights of Salem city brighten the valley and the view is just awesome. 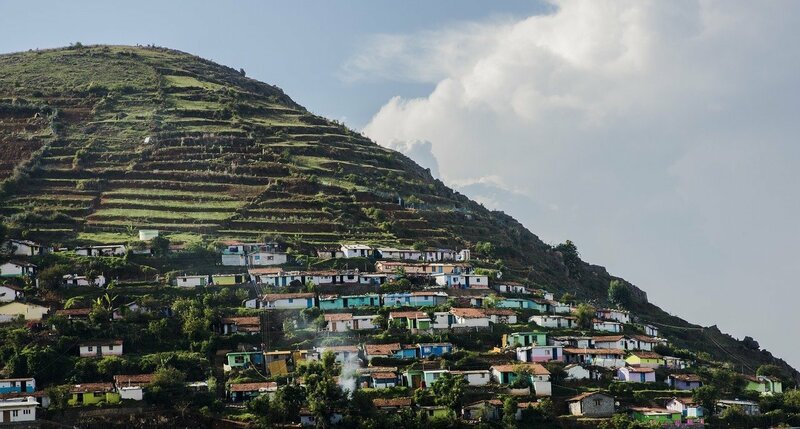 This is not a regular homestay but an experience of a lifetime. HOW I FOUND THE TIPPERARY BUNGALOW? 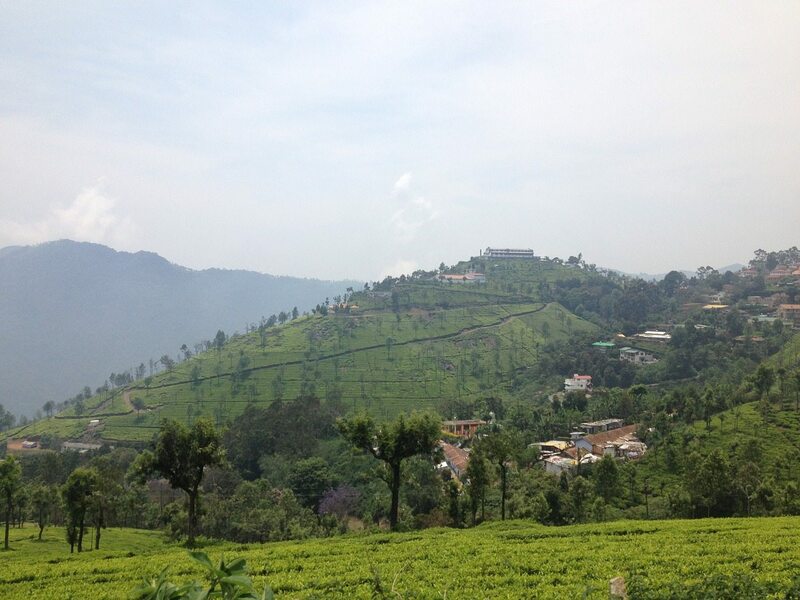 Well, this was my second visit to Yercaud from Bangalore, the first one we did was back in 2015 and stayed in the best resorts in Yercaud which goes by GRT Nature Trail. 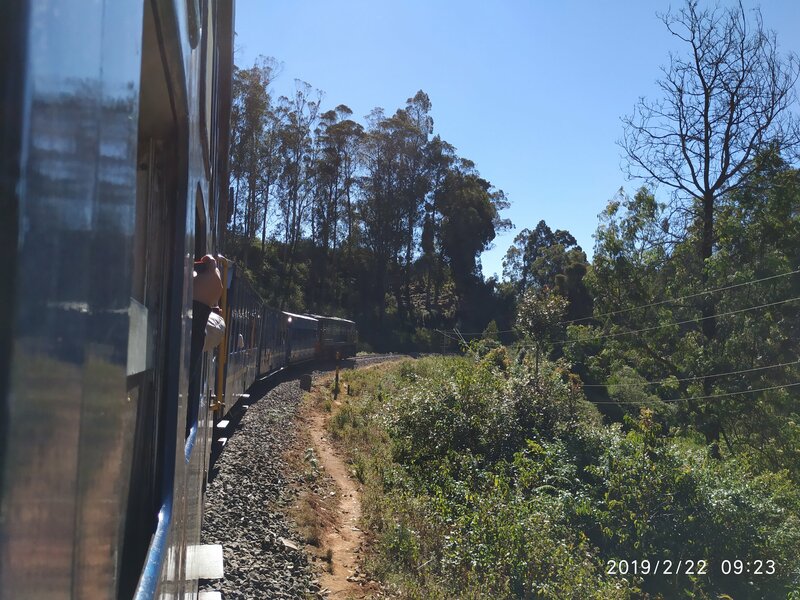 GRT also offers you the view of Salem city down the valley, however, it is a typical resort with infinity swimming pools and all modern facilities which comes with a cost. 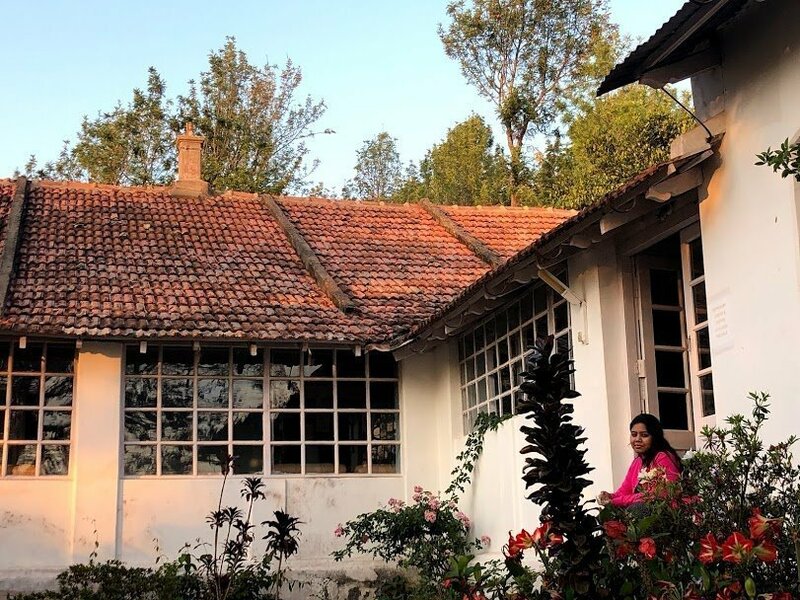 This time, when my wife and co-founder told me to look out for a one night stay at Yercaud, my focus was to search for some unique experience and so I stumble upon the bungalow from Air Bnb listing. Click here to grab your exclusive discount, if you sign up and complete your first stay at any Air Bnb stays. DID TIPPERARY BUNGALOW LIVE UPTO? 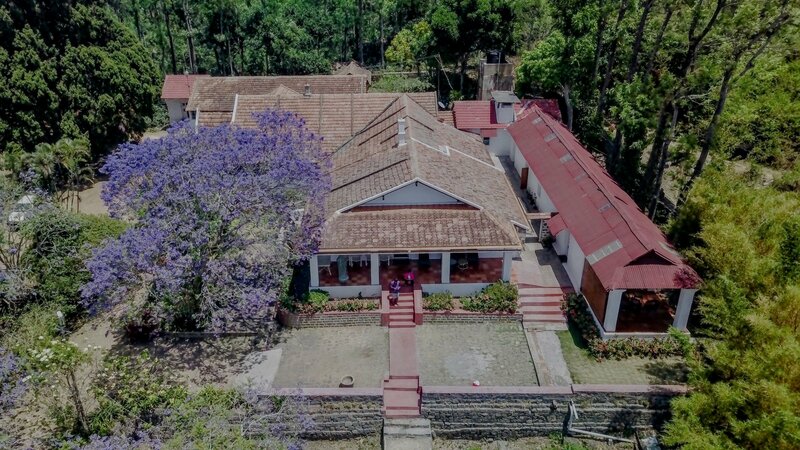 In simple language yes, for the excellent communication from the host, to check-in, food, and walkthrough of the estate and it’s glorious history to check-out, I and my wife liked everything about the nice heritage home in Yercaud. I absolutely loved this place and the unobstructed valley view. A word of caution, do not go there for luxury or five-star facilities. Please go there for an unforgettable experience. The caretakers of the bungalow will do all of it to make you feel comfortable, however, please give them heads and time for the services needed. The price of the stay is for 1 adult. Beyond 1 adult they provide additional bedrooms /beds/- and the charges are Rs 2680/adult/ bed/night (plus taxes). Their prices are fixed. Children under 5 not charged. The owners prefer families to stay with them. The staying cost comprises a basic breakfast. The homely meals can be arranged at an additional cost. Staying here will give you the modern day facility of Wifi which is free. However, it is from government-owned BSNL and hence service guarantee is not promised. I do find the cost to be slightly high, however, you won’t be disappointed by the unique experience that the Tipperary bungalow has to offer. Do give a chance if you stay near Bangalore or Chennai. Dear readers, I hope the blog post answered some of the questions about the Tipperary Bungalow. Do you still have a question? Feel free to comment or rate us by clicking the 5 stars.